Your home should be protected by a sturdy and well-maintained roof, and we at Roof Specialist make it very easy to have an excellent roof over your residence. 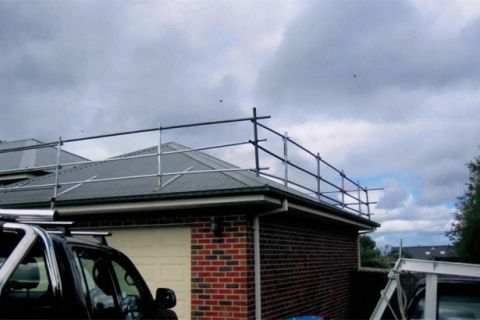 Whether you need a full re-roof, want a Colorbond or Zincalume roof restoration or just want your tiled roof to be patched up and looking like it did when it was first installed, we at Roof Specialist have you absolutely covered. Few things are more important for sheltering and protecting your property and family than having a quality roof, and our team are ready and willing to provide you with roof repairs Vermont homeowners love. Give Wayne a ring at (03) 9038 8110 and we’ll give you a no-cost quote. It’s no trouble at all!